What does the money in a time entry represent in Timely? The monetary amount that appears next to hours logged in a time entry represents the amount of money you've earned for those logged hours, as specified by the project they're attached to. The amount of money earned varies according to the hourly rate you've set for a project. For projects where the budget is set as "Not Billable", time entries will only show logged hours. 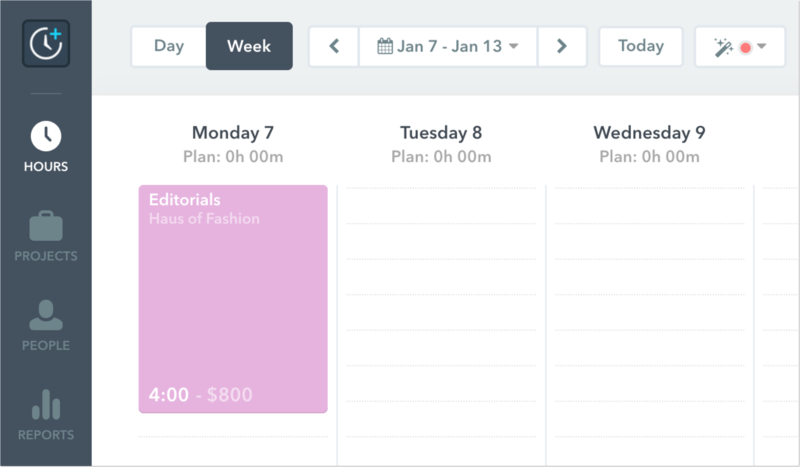 Your total logged and planned hours and money is stated in the top-right of your screen in Hours > Week View. This gives you an idea of what you've already logged and earned, and what's on its way. Head to the Project Details page for an overview of budget progress, logged and planned hours & money, and un-billed hours per project.